Four leading textile artists will be exhibiting their work at Whitchurch Silk Mill from 30 March to 23 june 2019. Having pursued separate careers in weaving, knitting and braiding Ann Richards , Deirdre Wood , Alison Ellen, and Julie Hedges, found they had many common threads that have now inspired them to work together on this joint exhibition. Their different approaches interconnect and cross over in intriguing and sometimes surprising ways. Soft Engineering introduces a central theme of textiles taking shape through the interplay of raw material and structure, and the exhibition shows how this plays out in varied ways, with spontaneously emerging shapes, the repetition/shifting of simple shapes, pleating, folding, twisting, and double-sided fabrics. 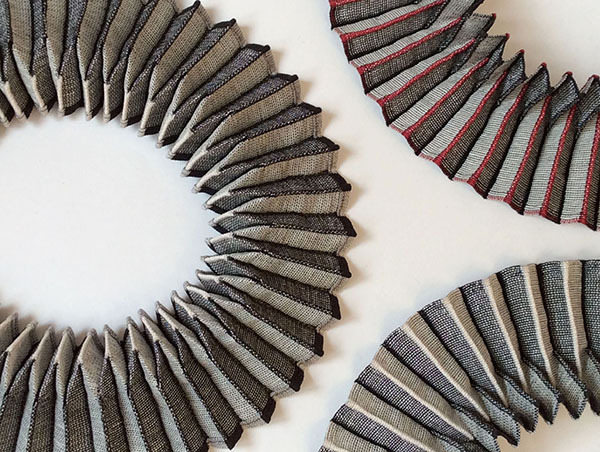 These four makers create work on widely different scales, encompassing large wall pieces, garments, scarves, sculptural pieces and textile jewellery. Rita Parniczky works with photography, video and sculpture including weave and mixed media. 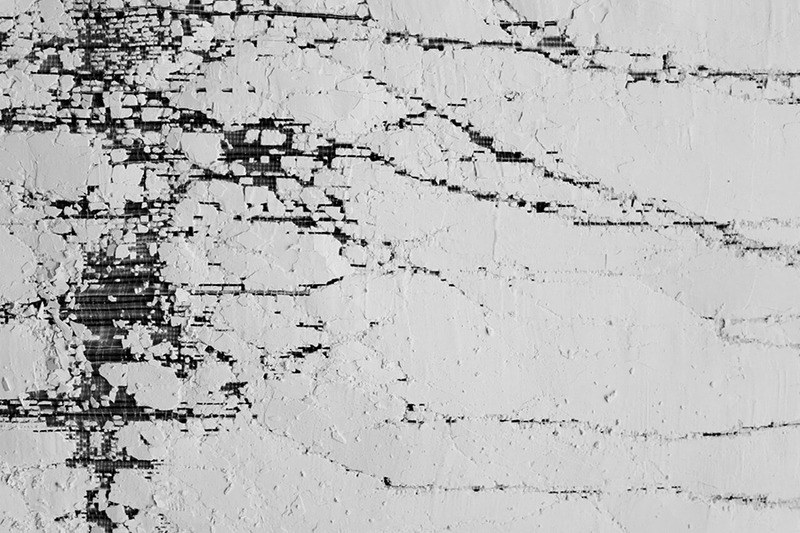 Her work predominantly explores structure, visual change, slow time and human behaviour. 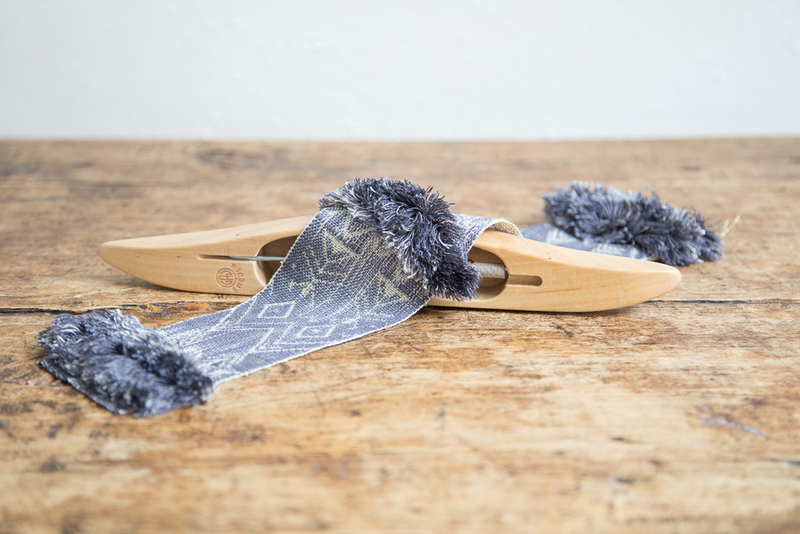 Amongst other awards, the work has received the Wall Hanging Award from The Worshipful Company of Weavers and is included in the permanent collection of the V&A Museum. Most recently, Rita has become recipient of the Theo Moorman Trust Award. Her project reassessed her woven work investigating the role of textiles through experimentation, with new structural works and meeting Sheila Hicks. At Cooper Hewitt, her exhibitions have included “Josef + Anni Albers: Designs for Living” (2004), “Extreme Textiles: Designing for High Performance” (2005), “Color Moves: Art and Fashion by Sonia Delaunay” (2011), “Tools: Extending Our Reach” (2014), “Scraps: fashion, textiles and creative reuse” (2016 with Susan Brown). Among her many publications is ‘Shigeru Ban’ (2006) the seminal book on this Japanese architect. She is currently researching the exhibition ‘The Future of Textiles’. Happy New Year from The Weave Shed. Cockpit Arts are looking for talented makers to join their community. The following awards comprise of subsidised studio space and business support for one year. Further details and application forms are available to download from the website, or please contact sandie@cockpitarts.com for further information or to express an interest. 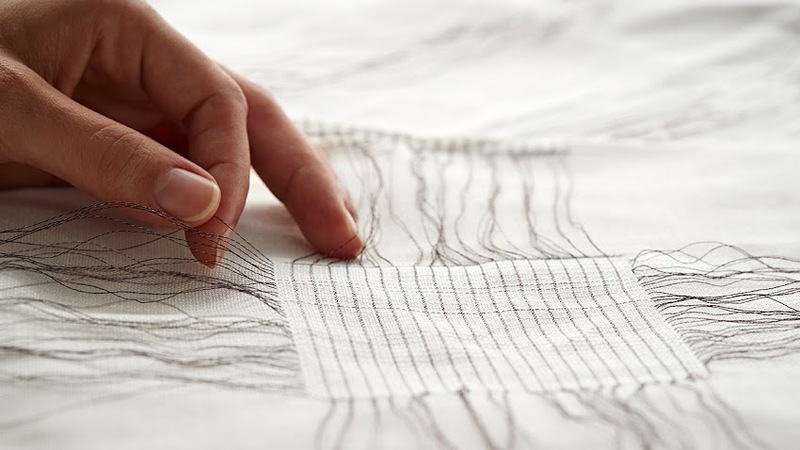 Uniqlo Tate Late – November celebrates all things weaving and other events. 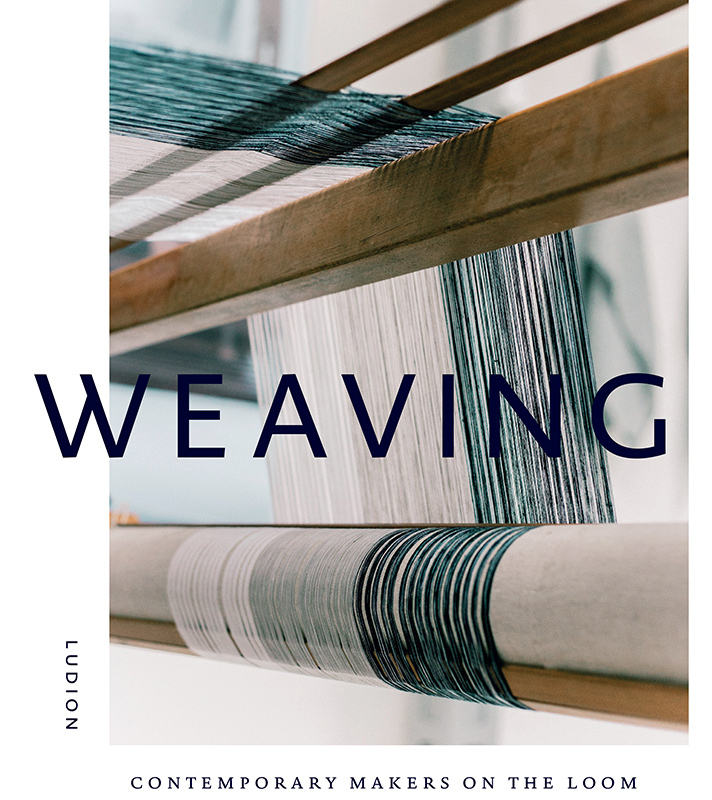 Explore the Loom Lounge hosted by The London Loom, brimming with weaving wonders including oversized looms, weaving-inspired badges, yarn displays, music and talks. 18.30–18.50: Nadia-Anne Ricketts, founder of BeatWoven, discusses how she has fused the patterns of music and weaving in her artistic work. 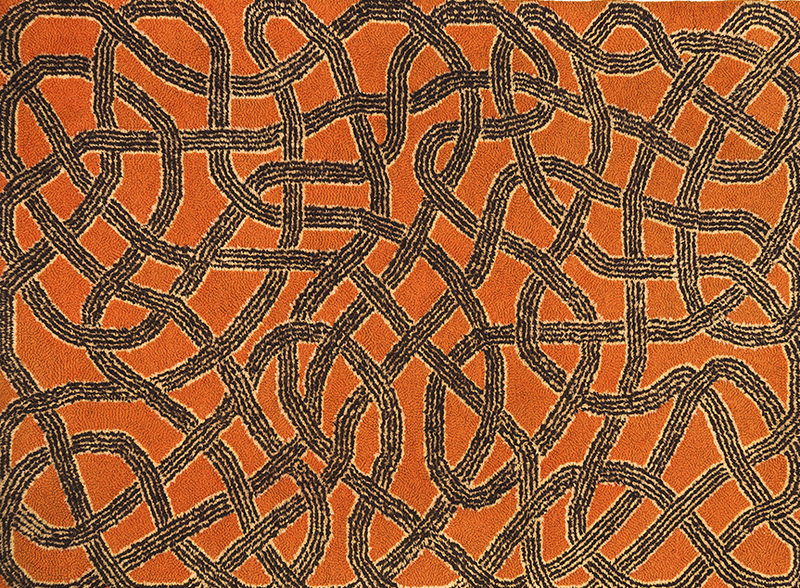 19.30–19.50: Ismini Samanidou, the first weaver-in-residence at the Josef and Anni Albers Foundation, discusses the links between her weaving practice, photography and improvisation, and Anni Albers’s enduring influence. 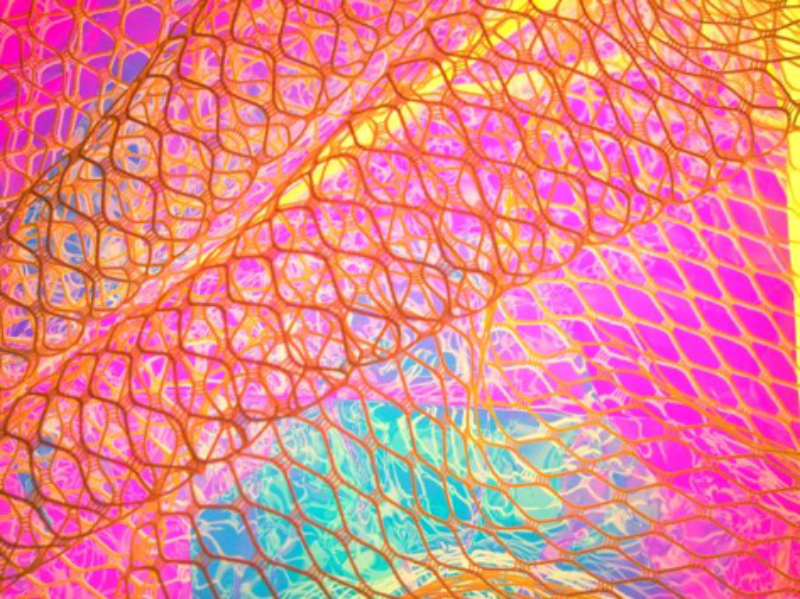 20.30–20.50: Dr Priti Veja talks about her research into woven electronic textiles and how she combines innovative design methods with weaving. 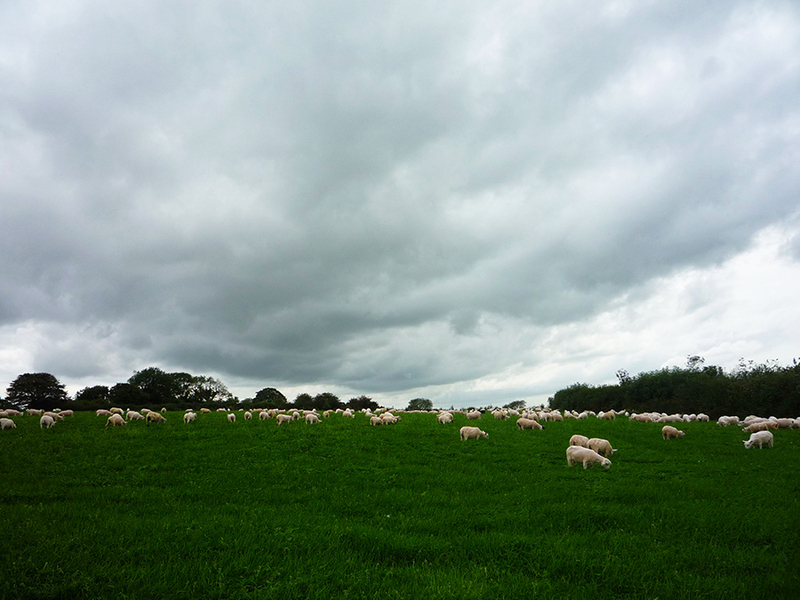 21.00–21.20: Do you know your warp from your weft? Join The London Loom’s craft quiz with yarn-inspired prizes at stake. Crafters – this is your chance to shine! Show offs welcome. Meet the next generation of weavers! 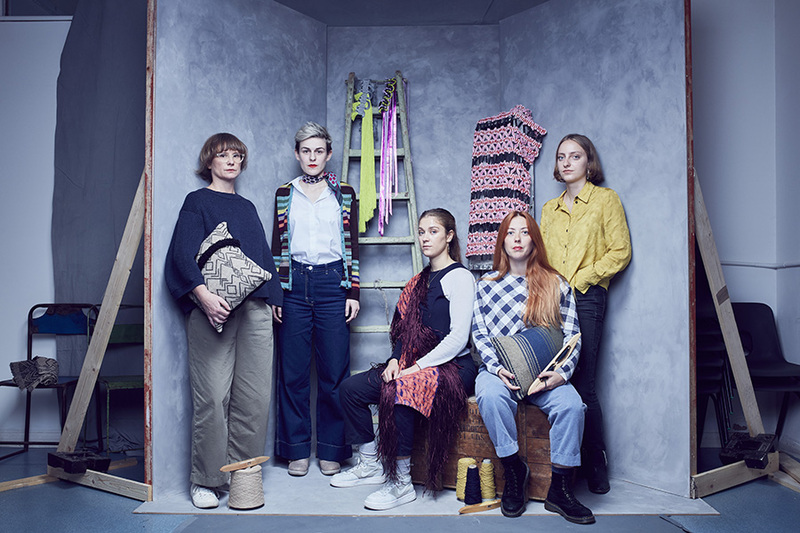 Drop in to Central Saint Martins’ pop-up weaving lab, hosted by Philippa Brock, jacquard weaver and Tutor, and BA (Hons) Textile Design 2nd Year students – Kieu Vu, Francesca Miotti , Fadhel Mourali and Zoe Daley to see weaving in action, explore weavers’ sketchbooks and chat to them about their processes. Explore Stewart Easton’s hand-stitched tapestry where textiles and sound art merge to create a unique audio piece that responds to your touch. Built for George IV when he was Prince of Wales, the Royal Pavilion in Brighton is one of the most extravagant buildings of its age. 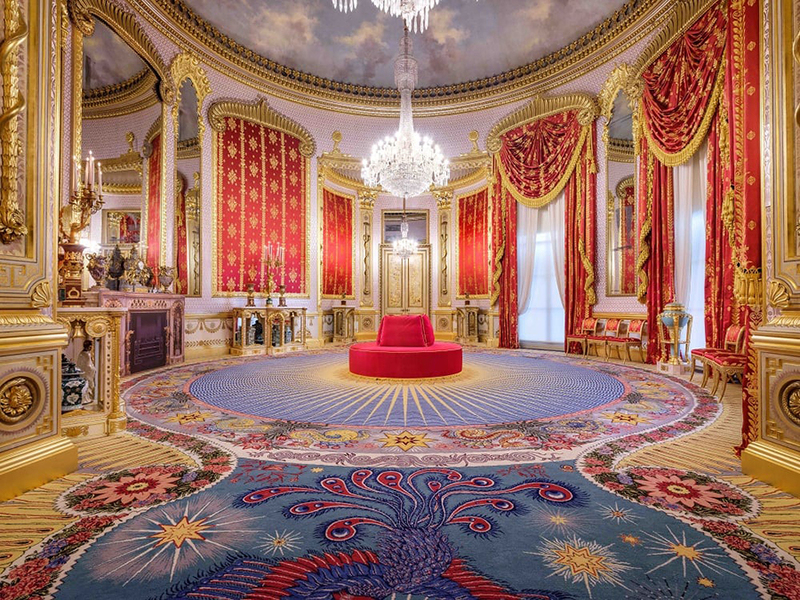 The room is now faithfully restored to its 1823 glory after conservation and restoration work started in 2002 and costing in the region of £390,000. 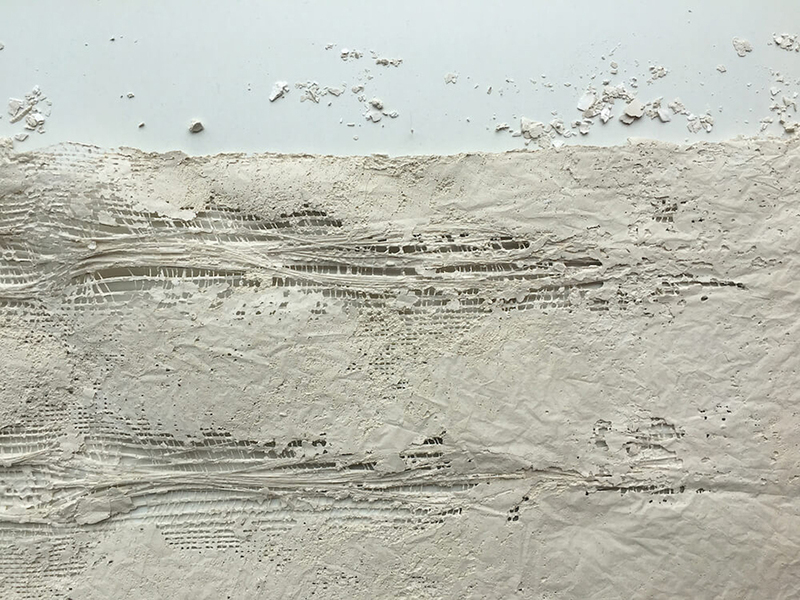 Highlights of the restoration include silver and ‘pearl white’ wall decoration using platinum leaf and the revitalisation of the magnificent gilding. A newly commissioned reproduction circular carpet by Axminster Carpets, with a lavish design of dragons, sun rays and lotus leaves adorns the floor. Geranium and Gold silk woven by Humphries Weaving, Sudbury has been used for wall panels, magnificent drapery and furniture. A film has been made of the process of reproducing the original fabric.